Selamat Ulang Tahun SNSD Jessica! Bernama asli Jung Soo yeon, Jessica lahir pada 18 April 1989 di San Francisco. 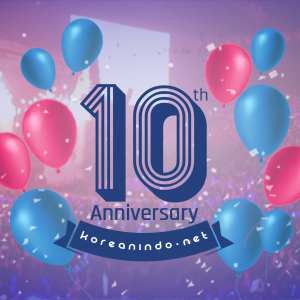 *make a wish* *blow a candle* *throw confetti**clap clap* Happy 4th Anniversary, KOREANINDO !! !